In the wake left by baseplate.tk, a faint trail seen only in the moonlight, here you will find a notice board and network where boaters can find out what’s happening, share information, find skills and techniques or just post a lovely picture. 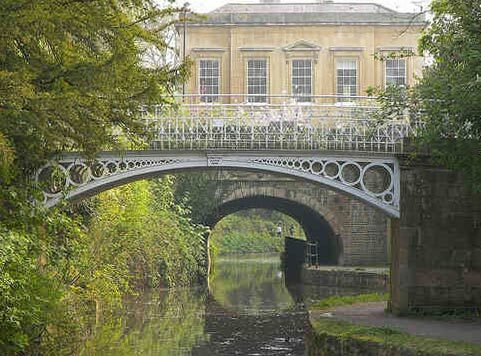 Part of our resource section is to keep you up to date on the latest from the Canal & River Trust, formerly British Waterways, including the local mooring strategy, and how this affects boating life on the western Kennet and Avon. Resources also include information on the law and where the Canal and River Trust’s enforcement goes beyond the legal powers that it has, and what you can do about it; simple, non-confrontational help to keep you out of trouble. If you want to be an author, simply let us know and we’ll register you so you can contribute. If you have any ideas on what we should include, let us know. Contact list@boatingcommunity.org.uk if you want to be kept in touch with the latest news and useful information.